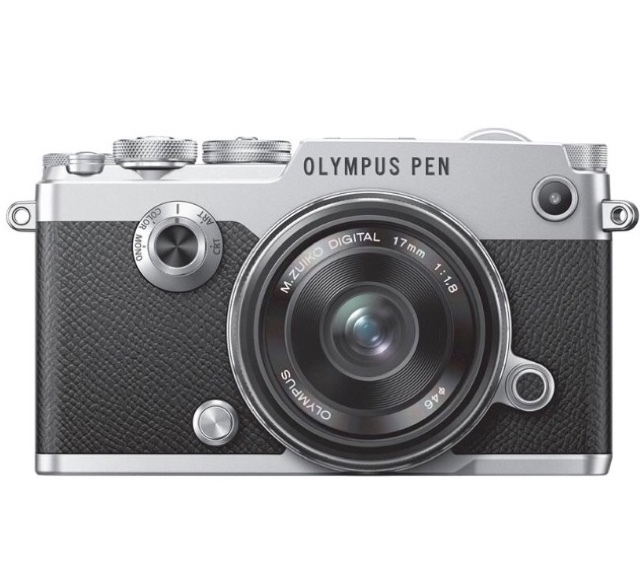 OLYMPUS PEN F, CANT WAIT. On the edge of my seat for Olympus Pen F! I've been thinking of adding another camera to my collection for a while now, and have previously dismissed csc's, however, the spec that this little beaut comes with has changed my mind, and I just can't wait to get my hands on it! When the basic pen came out the other year it just didn't tick enough boxes for me, I know it's a snip compared to this one so its no surprise. The main thing that made me swoon apart from its gorgeousness and its 20 mega pixel sensor is that it has the all important view finder! I just love using a view finder and can't get on with looking at just a screen. I'm also really looking forward to using the 17mm lens, plus am blown away by the reach of the ISO! Wow I'm nearly drooling, sorry. I hope to buy the new pen f soon as, and will do a thorough review as soon as I've got to grips with it.